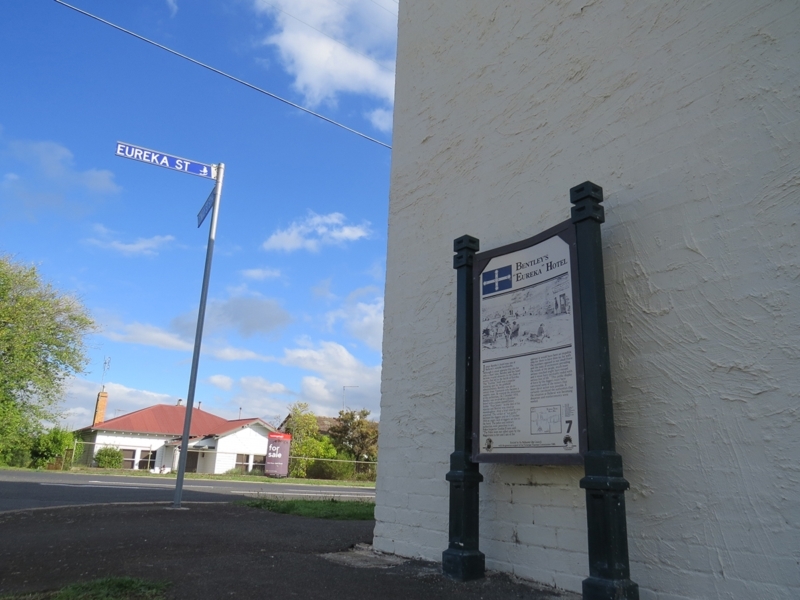 A walk outlining important historical sites connected to the Eureka Stockade story, starting at the Museum of Australian Democracy at Eureka (M.A.D.E). 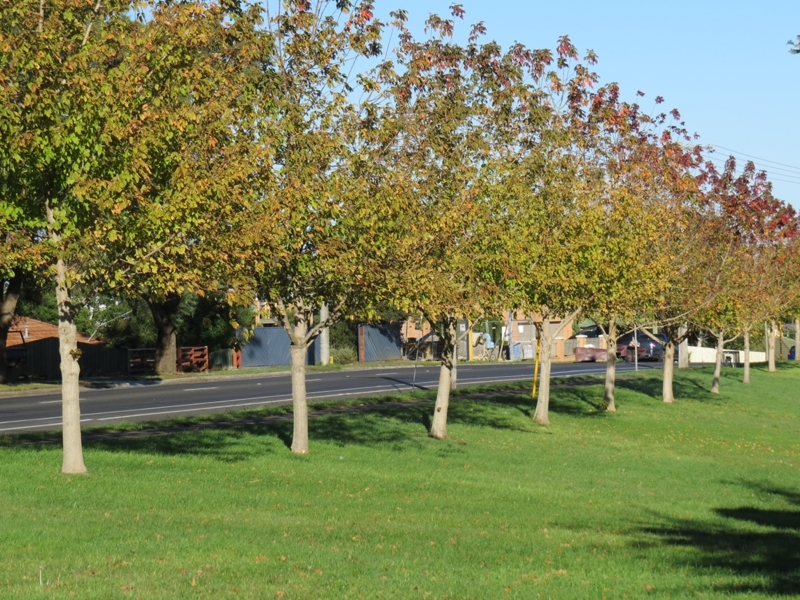 This walk outlines significant historical points of interest and sites which relate to the Eureka Stockade. 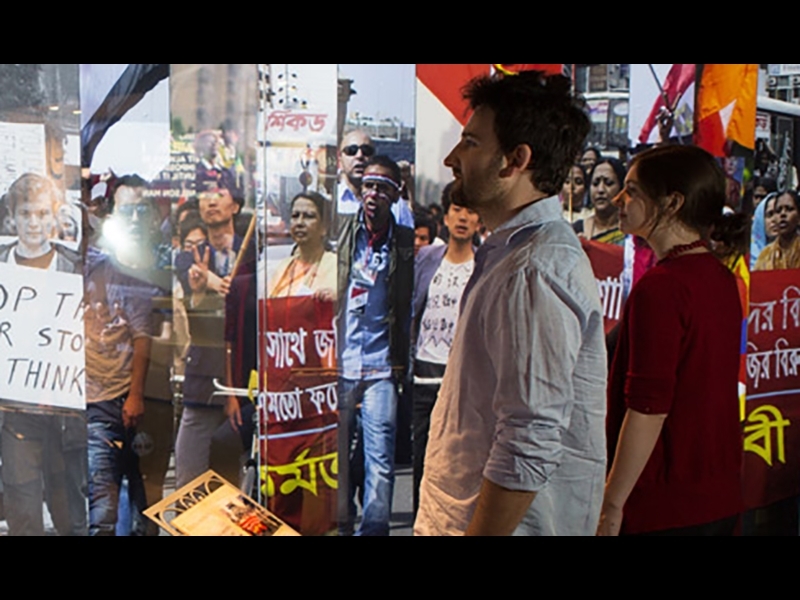 Starting at The Museum of Australian Democracy at Eureka (M.A.D.E), it is best experienced after spending time in M.A.D.E's digitally interactive exhibition. 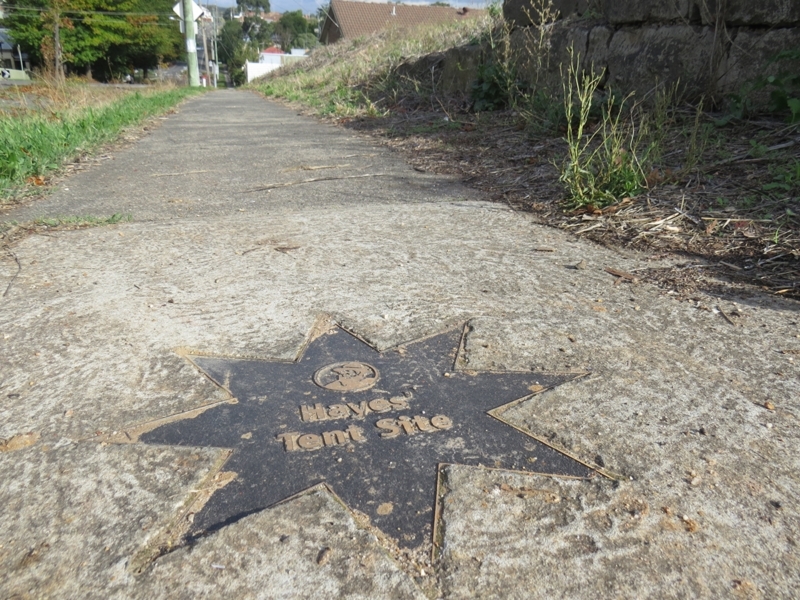 The discovery trail then leads to related locations such as The Eureka Stockade Monument, The Site of Bentley's Hotel, Father Smythe's Catholic Chapel and Bakery Hill. A printed copy of the walking trail, with additional historic information can be collected free-of-charge, from the Visitor Services desk at M.A.D.E. 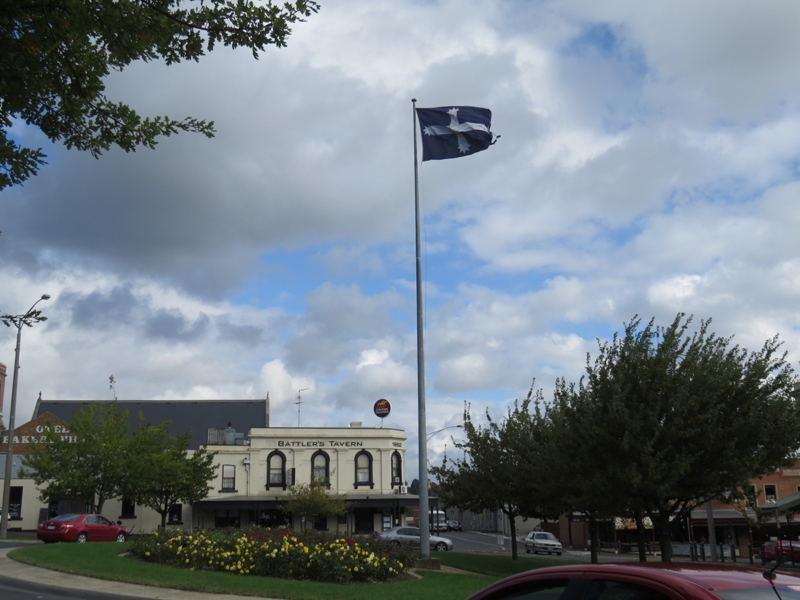 The Museum of Australian Democracy at Eureka (M.A.D.E) is the home of Australia's iconic Eureka Flag. At M.A.D.E, you can view the Flag, explore the digitally interactive exhibition & visit the cafe. 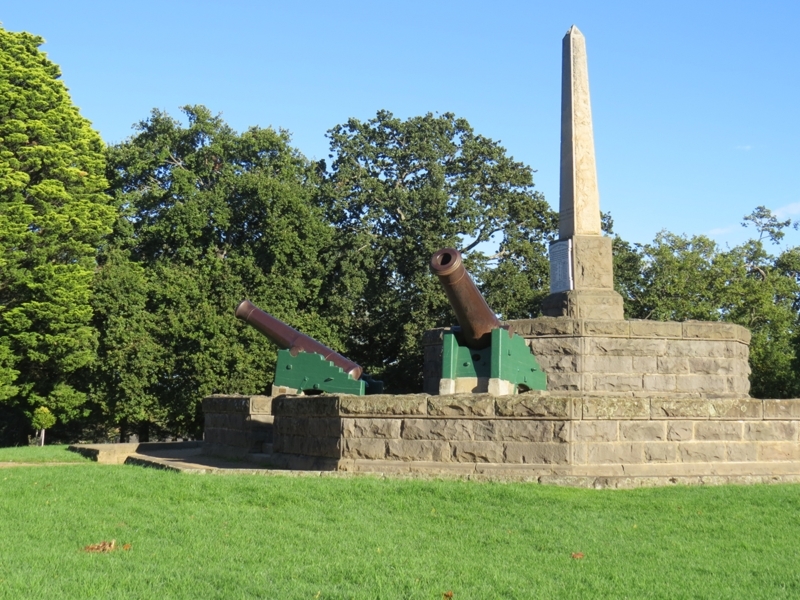 Erected in 1886, the Eureka Stockade Monument was built to commemorate the Eureka Stockade battle. The Eureka Memorial Walk and plaque were established in 2013 to commemorate those who died as a result of the stockade. The plaque acknowledges the official death list and also the unnamed. 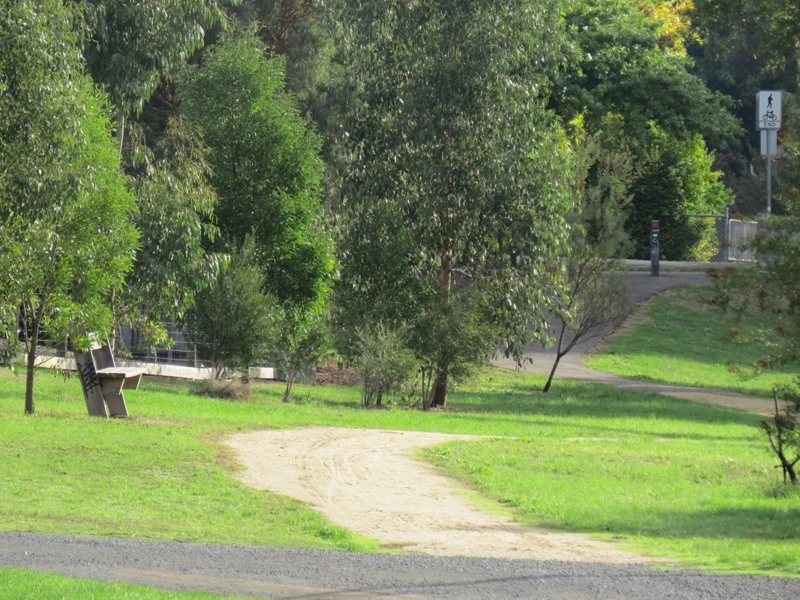 During the gold rush, people travelling to Ballarat from Melbourne would enter the town by Old Melbourne Road, which passed directly through the Eureka diggings. 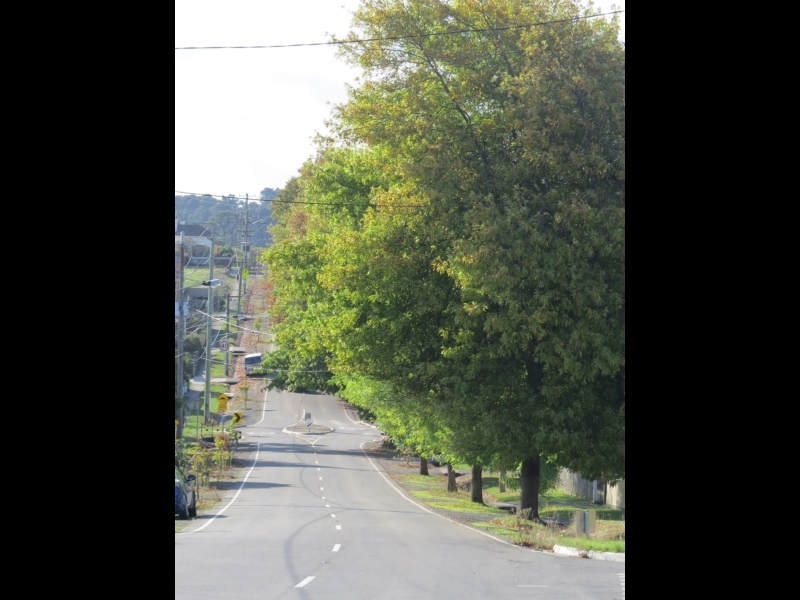 In October 1854, a miner called James Scobie was murdered near the Eureka Hotel, which is believed to have stood near this site. Many believed the owner, James Bentley, was responsible for his death. After the miners swore by the Southern Cross on Bakery Hill, an Italian miner by the name of Raffaello Carboni stood at this point watching the line of diggers return from the monster meeting. in 1854, the tent of the miner Timothy Hayes and his wife Anastasia occupied this spot. 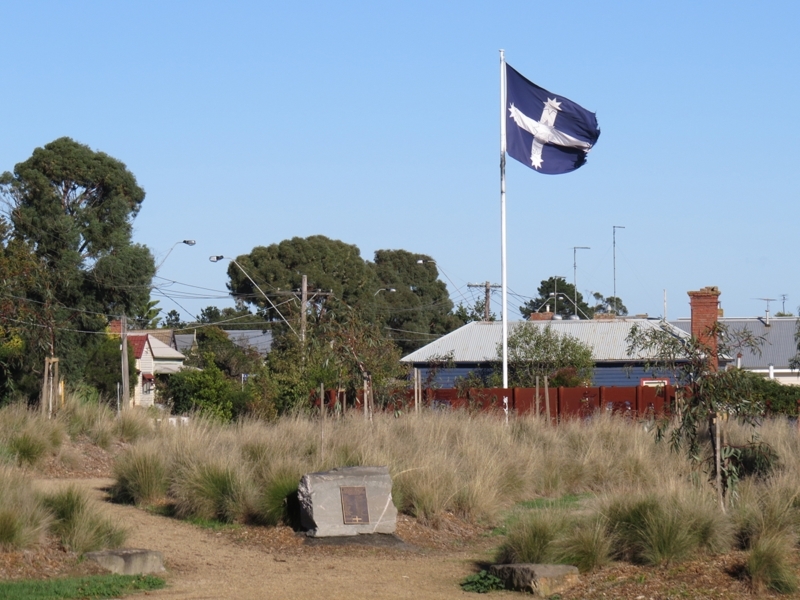 Anastasia is one of the three women believed to have made the Eureka Flag. In 1854, the Catholic Chapel stood on this site. 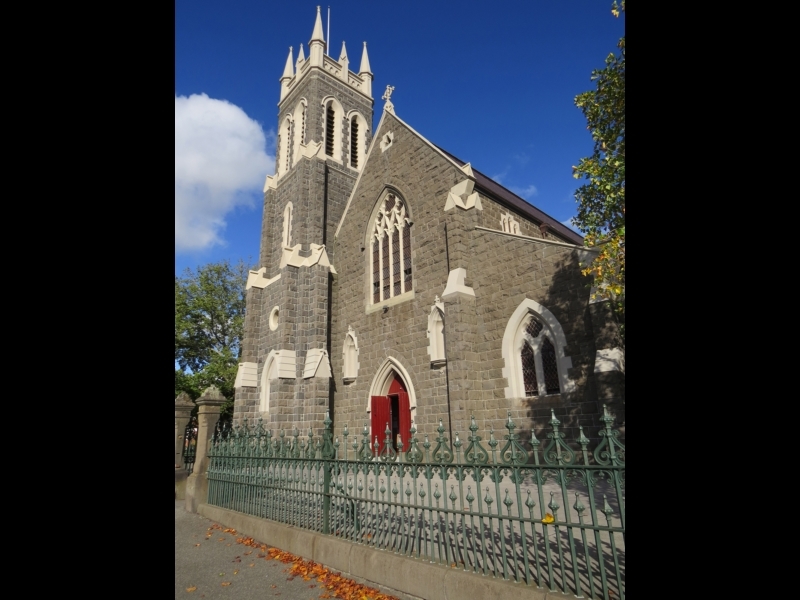 In the weeks before the Stockade, the Chapel became an important meeting place for the diggers. The church before you was first opened in 1874. On 29 November, 1854, over 10,000 people gathered on Bakery Hill to protest the licence fee. It was at this meeting that the Eureka Flag was flown for the very first time. The Ballarat Times was an important newspaper on the Ballarat goldfields in 1854. The owner, Henry Seekamp, sympathised with the protestors, publishing a number of articles against the administration. At 2:30am on Sunday, 3 December, 1854, the government forces left their camp and made their way towards Black Hill, then down towards Specimen Vale Creek. Here they separated into three groups.